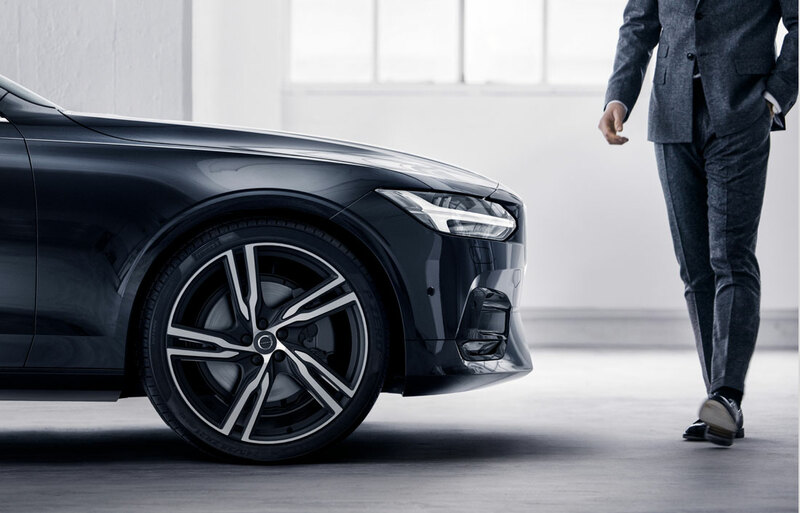 Come Experience Everything a New 2019 Volvo Can Offer at Herzog-Meier Volvo Cars in Beaverton, OR. Since 1957, Herzog-Meier Volvo Cars has been dedicated to helping you find the new Volvo that fits your needs, style and budget. Our commitment to a transparent and easy sales process, value-centric financing and first-class customer service are the reason drivers from Beaverton, Portland, Hillsboro, Tigard and Lake Oswego, Oregon do business with us again and again. 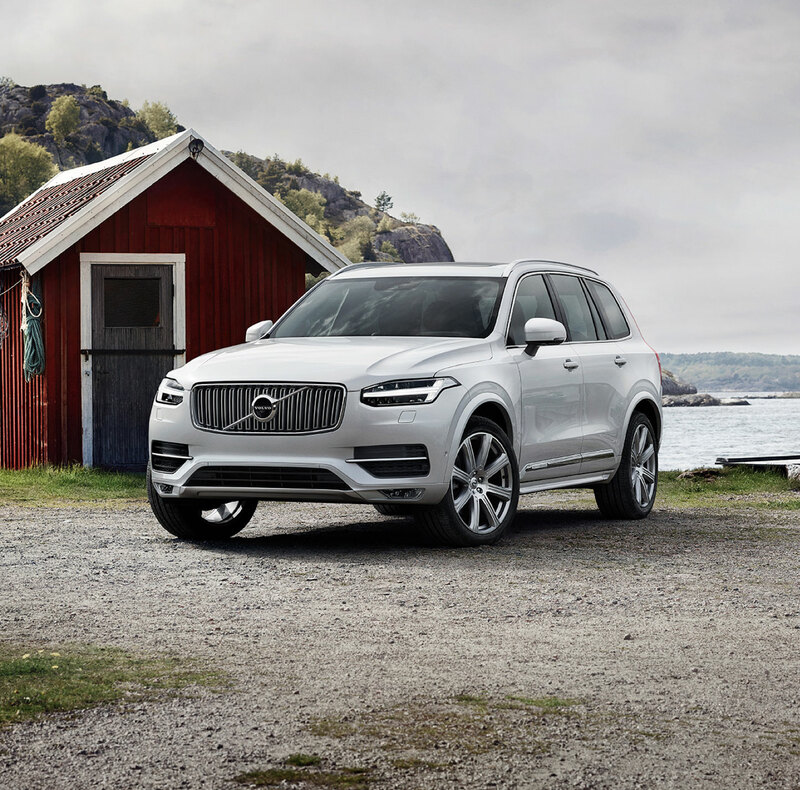 Volvo's internationally recognized tradition of performance, groundbreaking safety technology and the latest in on-board entertainment and navigation features can be found across the brand's new fleet of vehicles. Herzog-Meier's constantly evolving inventory of new 2019 S60, S90, V60, V90 Cross Country, XC40, XC60, XC90 or XC90 Hybrid vehicles offers something for drivers of all kinds. 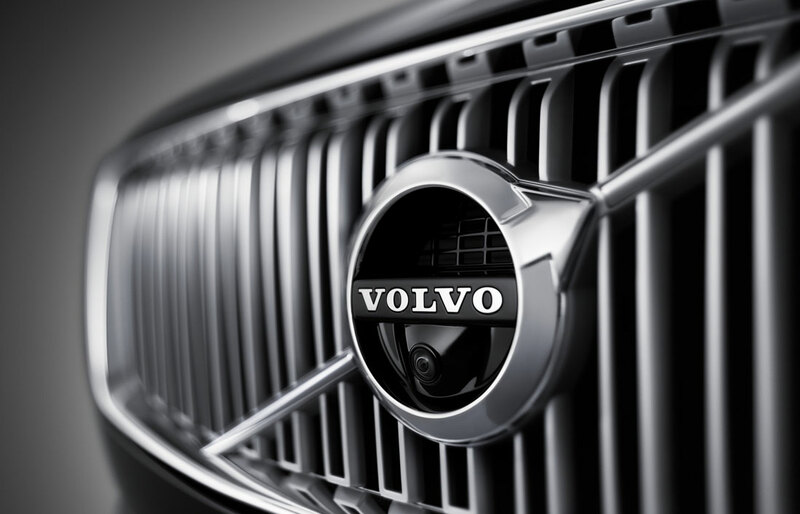 Our expansive fleet of pre-owned cars is also reflective of Volvo's commitment to long-term value, and echoes our commitment to unparalleled quality and reliability no matter which vehicle you choose. Purchasing an automobile is one of the most important financial decisions you'll ever make. That fact isn't lost on the hardworking professionals who comprise the Herzog-Meier automotive finance team. They understand that the only thing more satisfying than driving a new car is knowing that you the best deal possible. We work with each client confidentially and effectively to find the most affordable financing path for their budget. In addition, your relationship with the Herzog-Meier team doesn't end after you've driven your new Volvo home. Our expansive on-site parts and service center will be here to provide certified Volvo parts for all your emergency repairs and routine maintenance needs, from tire changes to filter swaps - even adding custom accessories. Our trained technicians know Volvo model - and pride themselves in keeping each running as smoothly as the day you first took a seat behind the wheel. Ready to experience the Herzog-Meier Volvo Cars experience firsthand? Visit our Beaverton showroom to change your automotive life forever at 4180 Southwest 141st Ave in Beaverton, OR 97005.